If you’ve been on Instagram recently, you’ll know that this social media platform is full of flight attendants who are quite literally living their best lives. Sure, they have to work unsociable and odd hours for their job, but they also get to travel the world, meet new people, see new places and spend their days off drinking cocktails on the beach. It seems as though they have it made. 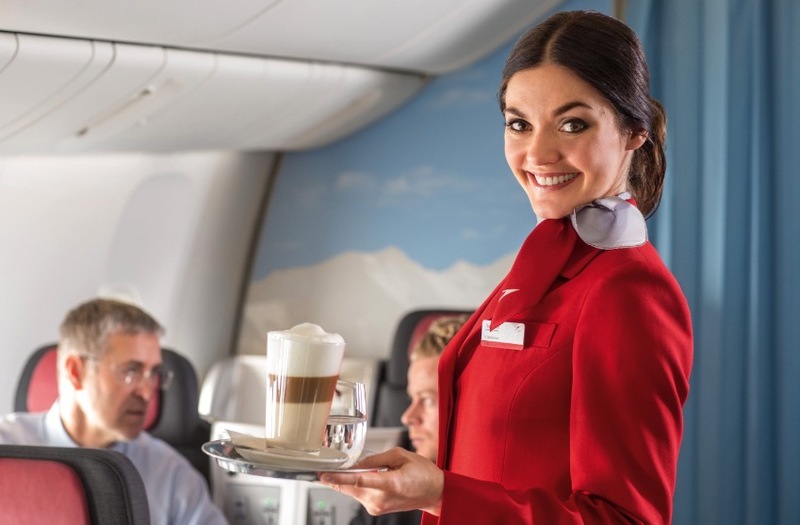 However, it seems as though we often have a few misconceptions about flight attendants. These myths now need to be dispelled. 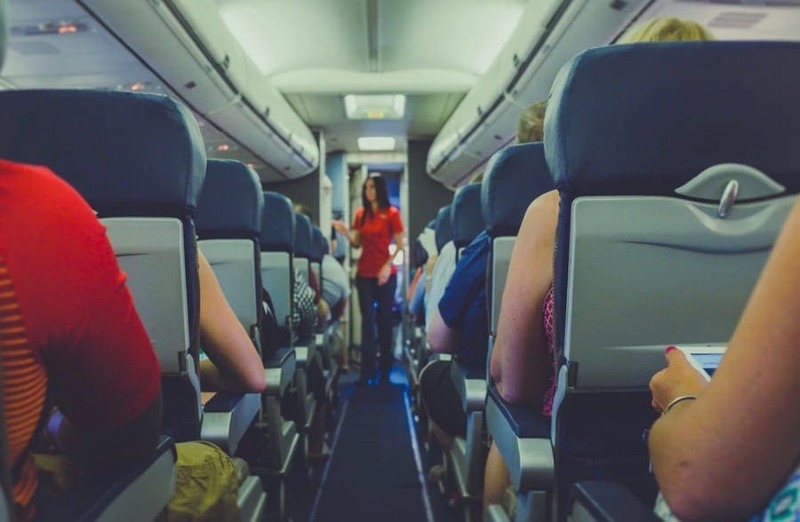 It’s no secret that flight attendants often fly for free when there are seats available, but this is becoming less and less common. Because billions of people use airlines every year, finding a spare seat on fully-packed or often overbooked flights is almost impossible. Like other customers, they normally have to book their own flights and pay for them on their own. With new rules and regulations in terms of hold luggage, more and more people are filling up their carry-on cases. This means more and more people are struggling to stow them in the overhead compartments. Because of this, many people look to flight attendants to help them out. However, these men and women aren’t’ technically allowed to help you with your bags, because their insurance with the airline does not cover them. If they do help you, it’s out of the kindness of their hearts. Flight attendants just hand out drinks and snacks, right? Wrong! While they do bestow food and drink to their flying passengers, these flight attendants are also there to ensure the flight runs as smoothly and safely as possible. They are in charge of countless lives onboard the aircraft, and that’s something that requires a huge amount of training. Although we live in a world of tip-culture, flight attendants aren’t actually allowed to accept tips from customers. While most men and woman will appreciate the offer, many of them will have to respectfully decline because of airline policy. So, just keep your money in your wallet and offer them a smile and “thank you” instead! When people think of flight attendants, they often think of layovers. This is where the flight attendants have to stay in a different country for a night, a few days, or even a few weeks before grabbing their connecting flight. The common misconception is that flight attendants party the night away and live the high life in these fancy hotels. In reality, they mostly catch up on sleep and recuperate from the long flight.